Schlage, makers of the Sense Smart Deadbolt, are announcing support for Amazon Alexa this week. With this integration, owners can get info on the current state of their door’s deadbolt and control it all from within the Alexa app on their phone. 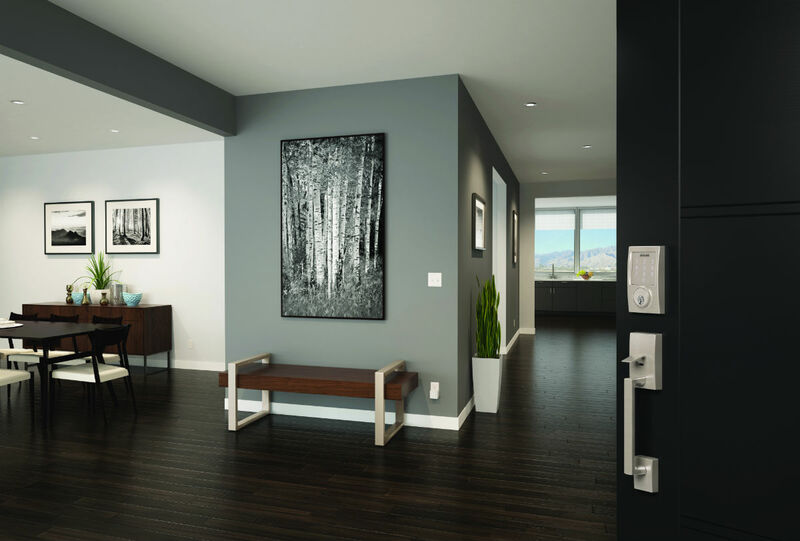 To make this integration possible without a central hub, Schlage is requiring owners to have the existing $70 Sense WiFi adapter, which will connect your deadbolt to Alexa. If you want a more robust smart home experience, customers can get a Schlage-made Connect Touchscreen Deadbolt, which connects to Amazon Alexa through Wink or Samsung’s SmartThings. So, what all can you do with this new Alexa support? A few cool things, actually. If you have a routine already set up for a “Goodnight” command with Alexa, you can have your doors locked and lights switched off. Additionally, with a newly launched Schlage Sense skill for Alexa, users can easily see if their doors are locked or unlocked at any point during the day, as well as lock or unlock them on commands. Let’s say you have a friend coming over while you’re gone who doesn’t have a key, this is any easy way to grant anyone access. This integration rolls out this week, so if you already own the necessary hardware, be on the lookout.